Episode 2 – Part 2 of the “What is Rewilding” series on the Rewilding Earth podcast. “Reed Noss has been publishing on conservation biology since the early 1980s, shortly after the first texts that used the name appeared. 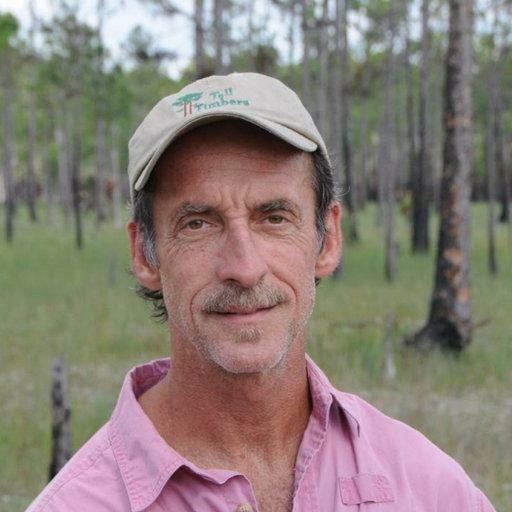 He is especially well known for his work developing concepts and approaches for regional and continental-scale conservation planning and reserve network design. By the late 1990s, he was collaborating with conservation biologist, Michael E. Soulé to refine the conservation idea of rewilding. According to their paper “Rewilding and Biodiversity: Complementary Goals for Continental Conservation” Soulé and Noss identified the driving factors of rewilding as “cores, corridors, and carnivores”. In this episode of the Rewilding Earth podcast, Reed discusses the early years of conservation biology, the first core, corridor mapping projects he led, as well as his thoughts on the current political climate for wilderness recovery and Rewilding efforts and how people can get involved.